Just one touch and you'll be sure to fall in love with our Maggie splash print tank dress! 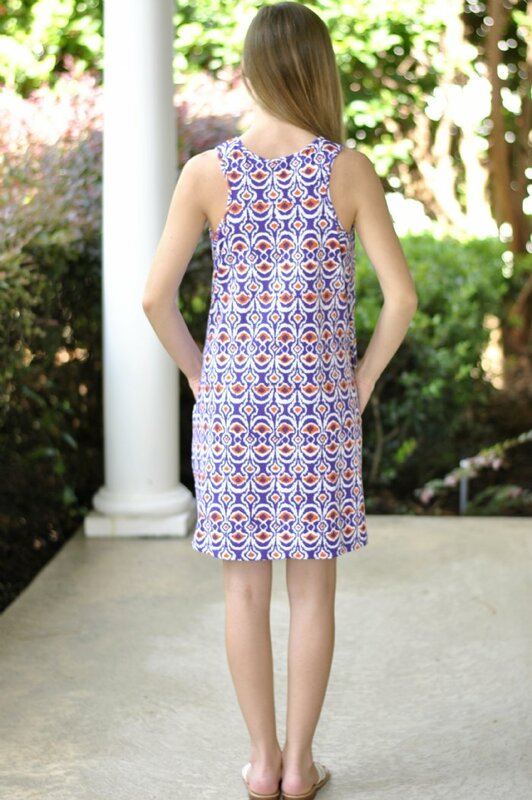 This classic swing dress is made of super soft and breathable fabric, and as an added bonus, this dress even features pockets! 96% Cotton, 4% Spandex. Machine wash cold.